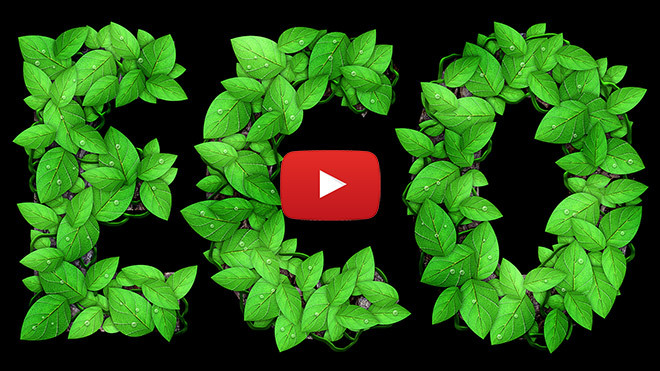 In today’s Adobe Photoshop video tutorial I’m going to show you how to make this Eco text effect, which is made up of loads of tiny leaves, along with vines and water droplets. This text style is originally from a logo I created for BioThemes back in 2010, but I recently came across it in my archives and figured it would make a great topic for a tutorial. It’s a great example of how patience is the key ingredient to creating cool artwork. It doesn’t make use of any complicated tools or techniques, but the result is a really complex. Very neat – how the leaves look! Thank you! Thank you SO much for sharing this Chris! I will definitely reproduce this tutorial. 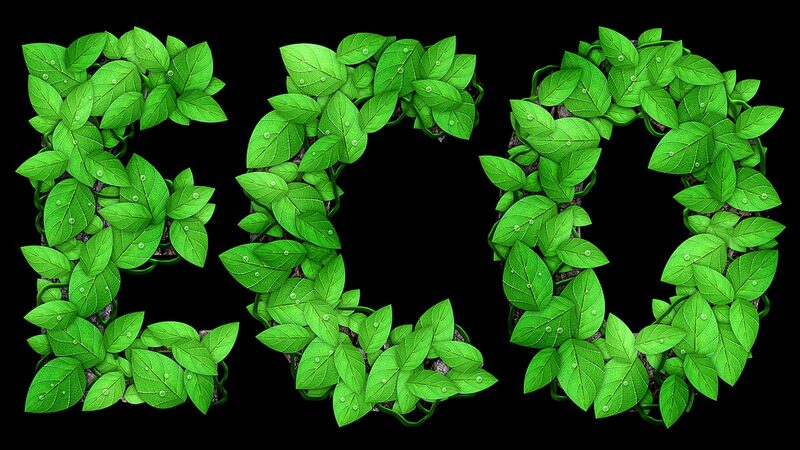 I wonder if this idea would benefit from using the symbol sprayer tool to distribute the leaves, twirl and resize them. The Symbol Sprayer would be a good tool to speed up the process. I plan on creating a video tutorial on its use, I just need to think of a suitable design to build with it! Chris! I did it! I did it! I feel great! lol. How can I show you my attempt? It looks pretty good. I worked with the letter “M”. 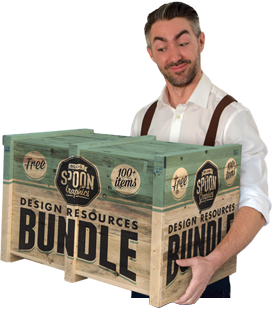 Pop me a preview on Twitter to @chrisspooner if you have an account? I’d love to check it out! Nice! Pretty simple for such a detailed effect. Wish I could work that fast. Genuinely amazing. Your tutorials are the best. Just tried this tutorial and I must say very well explained. I am amazed, that Chris did “ain’t anyone have time for that” video piece. As a viewer, just got more motivated to check the whole video. Great idea!